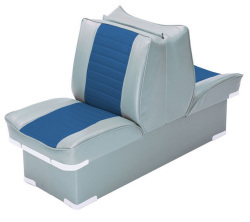 Often called back-to-back seats, these seats are perfect for relaxing in your boat. 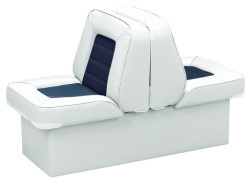 The seats recline fully, giving you a large space to enjoy the sun and water. Back-to-back boat seats also feature storage compartments underneath. 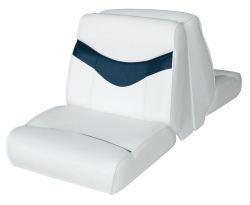 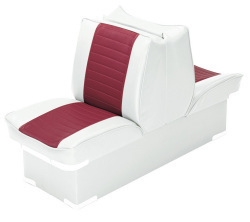 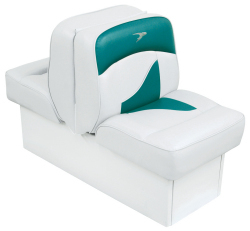 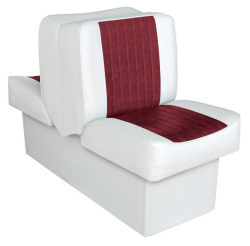 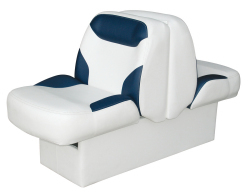 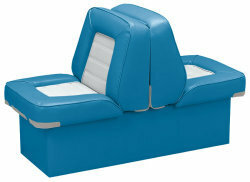 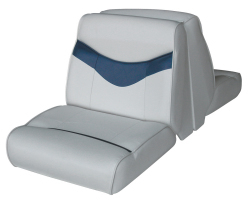 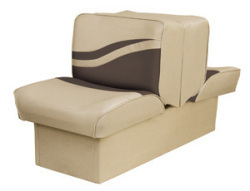 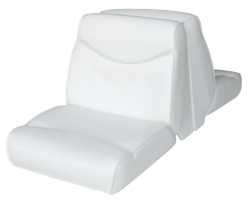 Complete your boat's seating with matching jump seats.